Transcend Industrial CompactFlash Card, which weighs a half ounce and is the size of a matchbook, is an ultra-small, removable data storage system. Introduced in October, 1994, CF provides complete PC Card-ATA functionality and compatibility. CF has built-in, industry-standard compatibility because the 50-pin CF card can be easily slipped into a passive 68 pin Type I/II adapter card that fully meets PC Card electrical and mechanical interface specifications. Using SD and Compact Flash is good from a price standpoint as they components leverage the commodity marketplace. However the marketplace for these commodity Flash Cards is constantly changing. Flash densities, access times, and even access formats are always changing. To address this concern the EmbedDisk module was created. 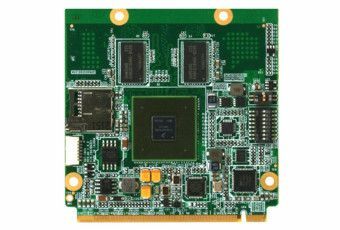 These modules are designed for the embedded market with industrial operating temperature range (-40 to +85C) and have a long product lifetimes to meet embedded product needs. The EmbedDisk uses the conventional IDE drive interface and comes in a 44 pin variety and can be used on any SBC with a standard IDE interface. 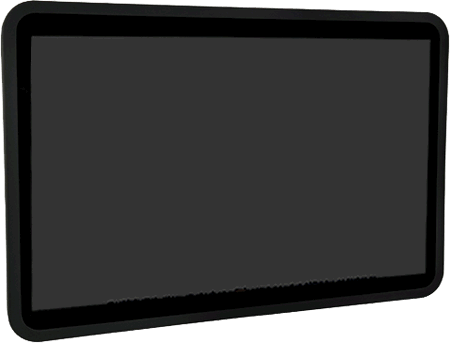 Some SBCs that do not feature a Compact Flash or SD socket are designed to use EmbedDisk. 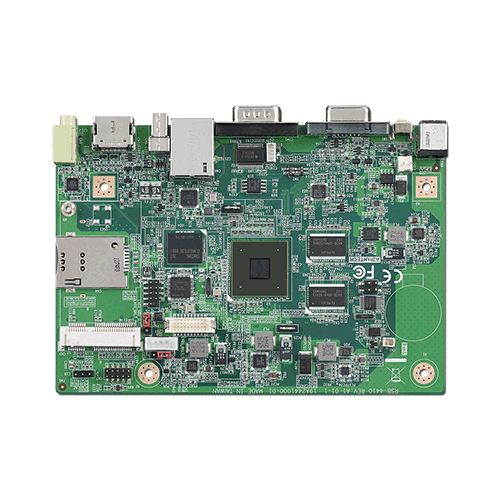 Compatible with all Embedded Operating Systems such as EMAC Linux/Real Time Linux, DOS, WinCE, and XP Embedded. Note: because the EmbedDisk drives mount directly onto the IDE connector on most boards, copying files and duplicating software from one drive to another is very difficult. The PER-ADP-00017 is an IDE adapter designed to allow connecting an EmbedDisk in series with another IDE drive, to a USB to IDE adapter, as well as beind able to change a 44 Pin EmbedDisk to a 44 pin IDE cable using device. This will allow the user to copy files, backup, or duplicate the contents from an EmbedDisk device to another drive or computer. SD/MMC (Secure Digital / Multi-Media Card) is fast becoming the new standard in Embedded Storage. Small size, highly rugged and fast read/write times make this the ideal flash format. The microSD format was created by SanDisk. It is the smallest memory card available commercially; at 15 × 11 × 1 mm (about the size of a fingernail), it is about a quarter the size of a standard-sized SD card. TransFlash and microSD cards are the same (each can be used in devices made for the other), except that microSD adds support for SDIO mode, enabling non-memory cards like Bluetooth, GPS, and Near Field Communication devices. microSD cards with a memory capacity larger than 2 GB are microSDHC, which uses the exact same technology as SDHC, just in the smaller microSD size. The "HC" stands for "high capacity."